We will be finalizing the Budget for the year. You are invited. Please join us! A new marching banner for the THS marching band! 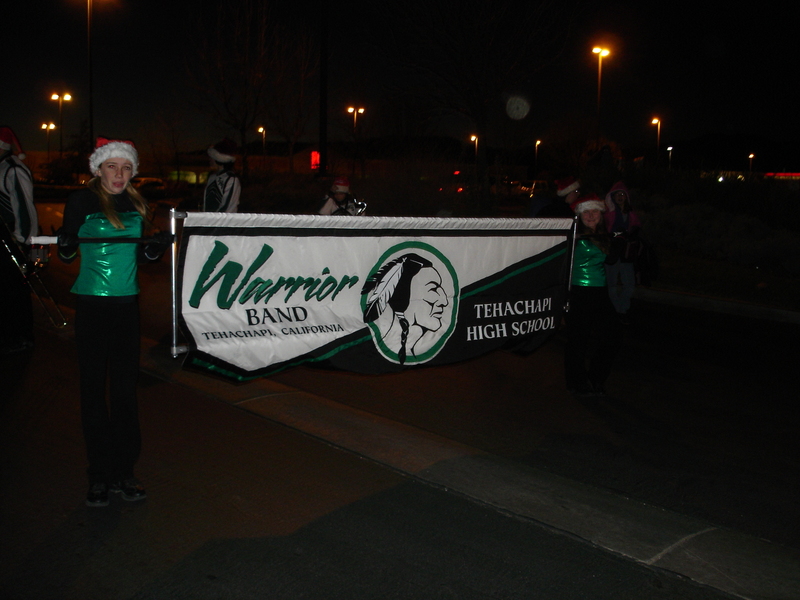 If you attended the Christmas parades in Tehachapi and Bakersfield, you witnessed the fruits of our efforts. Thanks to Karen Pestana for her work in coordinating the effort and to everyone for there contributions toward this new addtion. 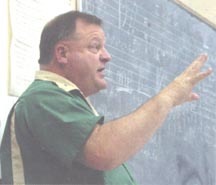 Craig Waldram is the director of the Tehachapi Unified School District bands. 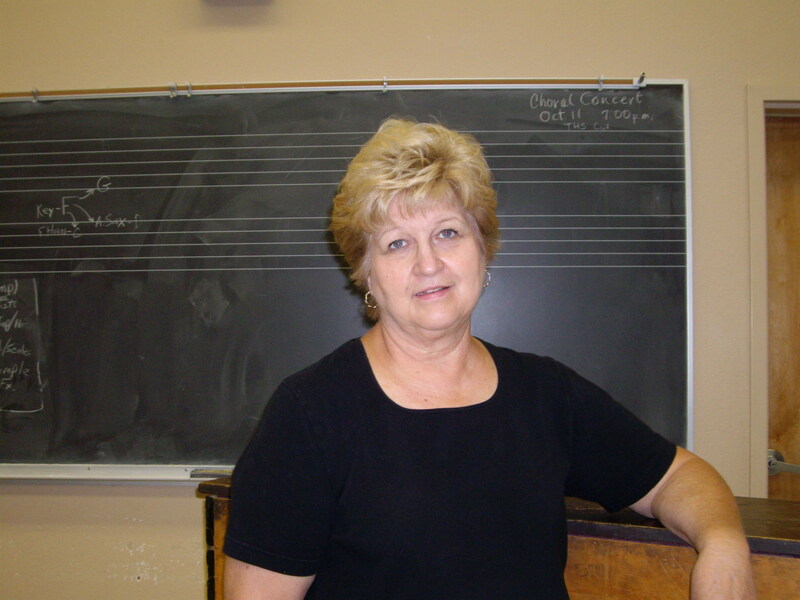 Linda Petit is the director of the Tehachapi Unified School District vocal groups. The Show Choir is a "by audition only" group comprised of the best female singer/dancers Tehachapi High School has to offer. 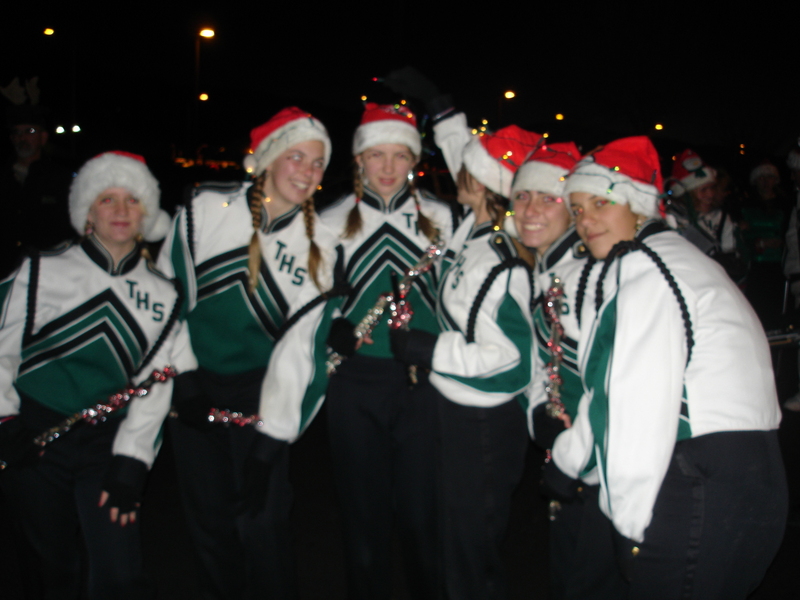 The members are selected each spring, meet during the summer, and perform not only at the four school concerts each year, but also at many community and civic organizations functions as well. 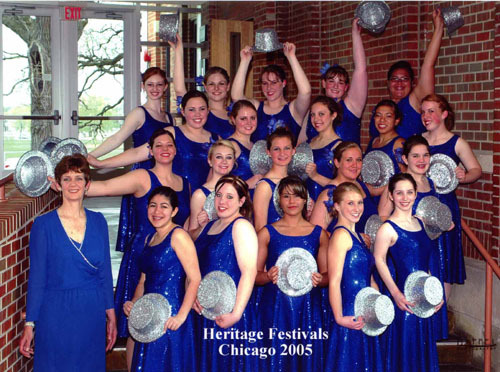 The Show Choir also participates in "Grand Night," several festivals in the surrounding communities, and competes in competitiion each spring. The mixed choir is comprised of male and female students (sopranos, altos, tenors, and bass/baritones) at varying levels of singing ability from beginning to advanced. The mixed choir performs four concerts per year as well as at school assemblies and community functions. The students are encouraged to audition for and participate in the All-Kern County High School "Grand Night" in February. The students will also be able to participate in choir festivals in the surrounding communities, as well as comptete in "Music in the Parks" festival competition. The advanced choir is by audition only, and is comprised of the best singer/dancers Jacobsen Middle School has to offer. This is a new class for the 2004-05 school year. 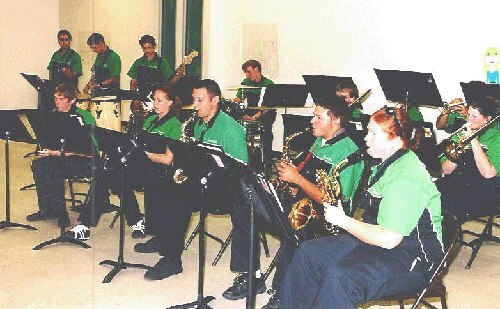 The boys and girls will be performing at the four school concerts, as well as in school assemblies, and community events. They will be auditioning for the All Kern County Honor Choir in Gebruary, and will comptete in the Music in the Parks festival in the spring. The beginning choir at Jocobsen Middle School is an all-girl choir of varying levels of ability. 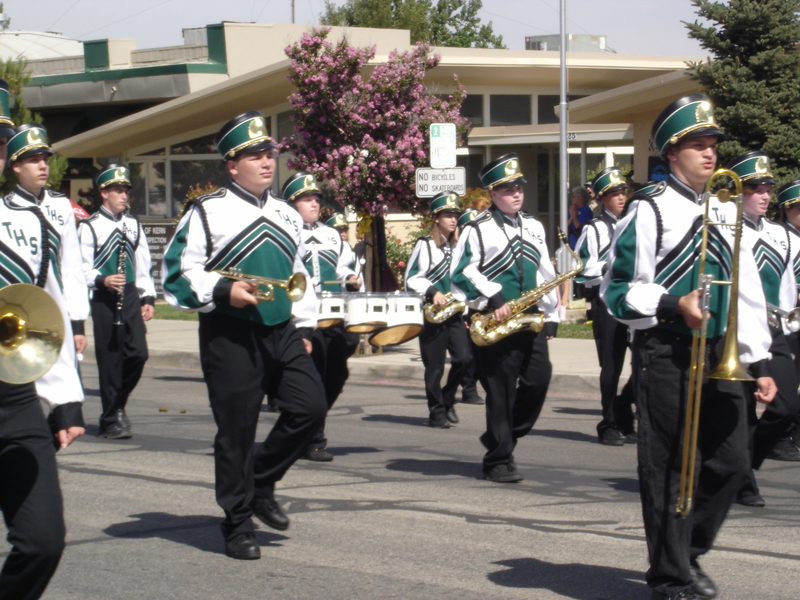 They will be performing at the four school concerts, are encouraged to audition for the All-Kern County Honor Choir, and will be competing in the Music in the Parks festival in the spring.